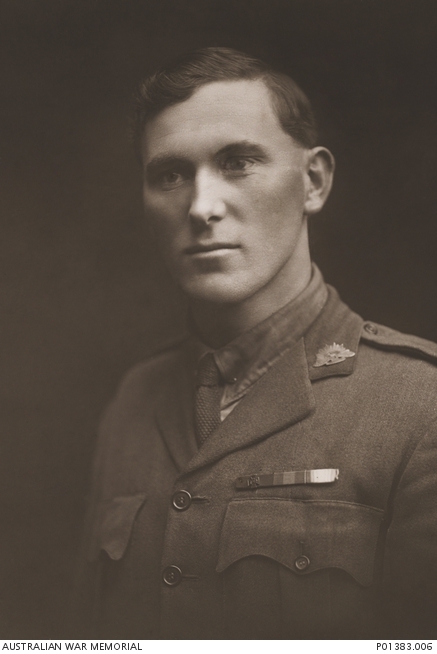 Youngest Australian Victoria Cross recipient JWA Jackson. Image courtesy Australian War Memorial. 18-year-old John William Alexander Jackson from Hay wins the first Victoria Cross to be awarded to an Australian serviceman in France. Jackson displays a “splendid example of pluck and determination” when he captures a German prisoner and rescues several men at Bois Grenier, near Armentieres, despite having his arm shattered by an exploding shell. (His arm was later amputated). Jackson remains the youngest Australian to be awarded the Victoria Cross. This entry was posted on June 25th, 2016.